We know what a big celebration Holy Communions can be, especially in Glasgow. 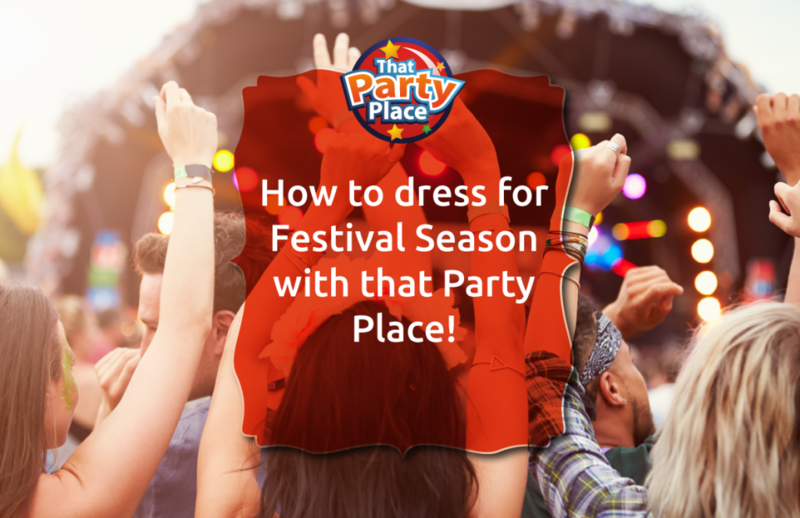 It’s a fantastic day for families and friends but the parents have a lot to think about and prepare to celebrate this sacred occasion in their child’s life: the outfit, the ceremony, the food, and the party. 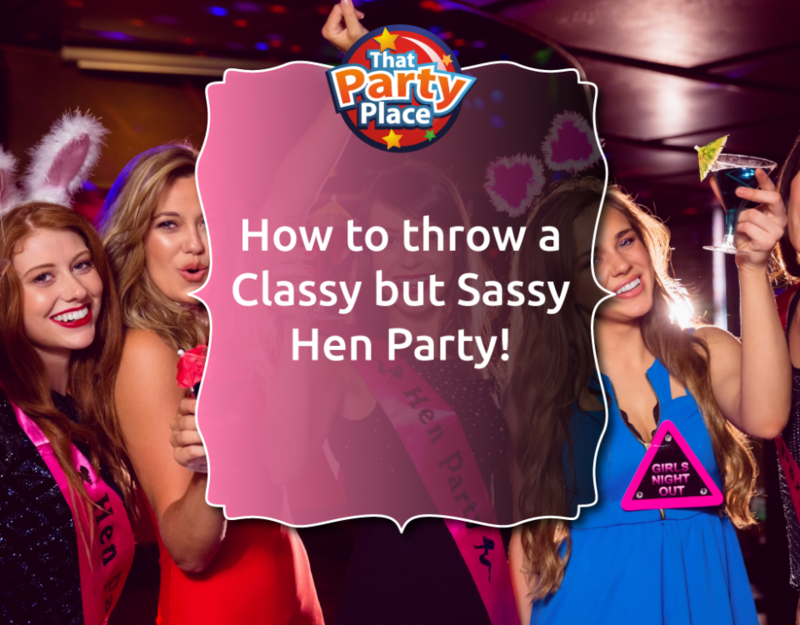 That’s why we’ve pulled together some items that will help you plan the perfect Communion Party! 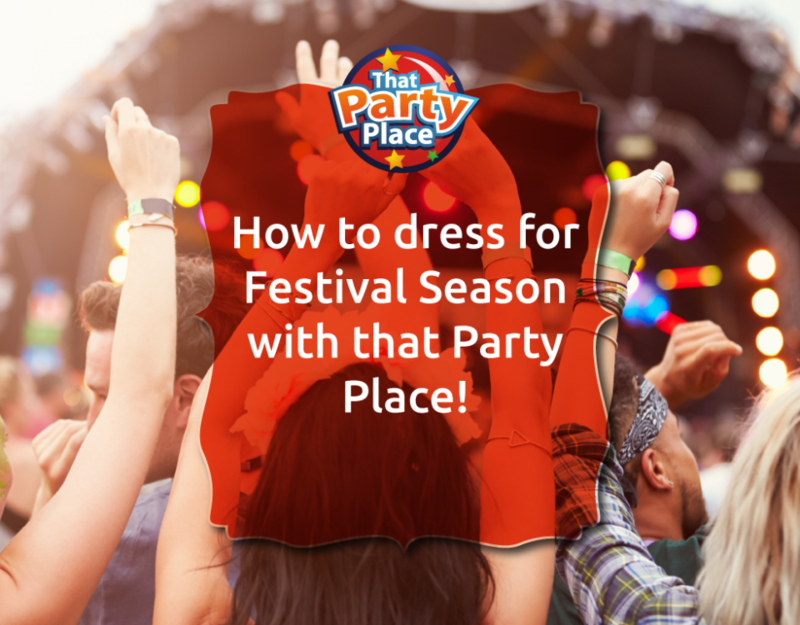 Here is a closer look at some of the items that you could add on to make that perfect party! Personalised Religious Themed Banners. Choose from this great range of religious themed banners and easily personalise with your own message and photo. 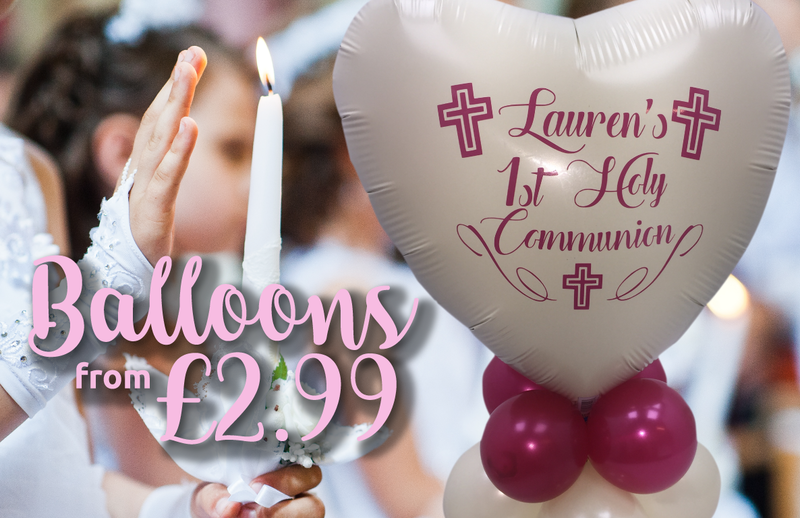 Celebrate a range of religious occasions with our selection of foil and latex religious balloons, you can even create your own personalised message. 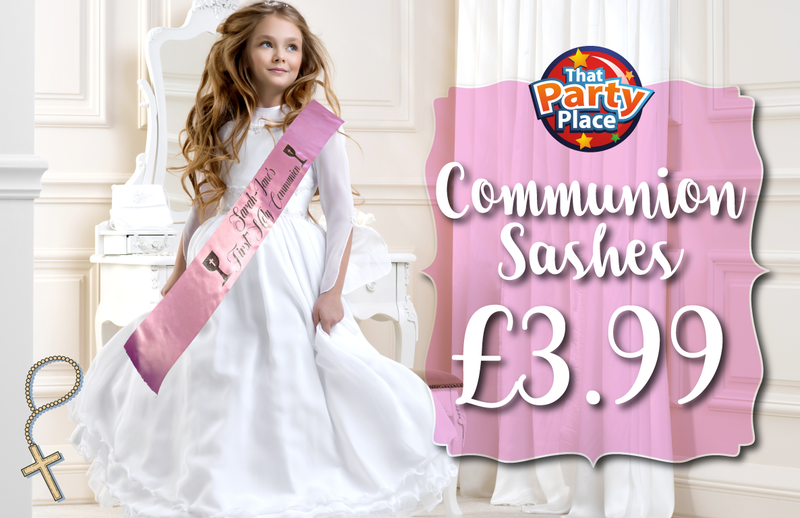 New for 2018 we’ve created the communion sashes that can be personalised for your little one that’s making their communion. Our beautiful range of unique and engraved personalised Slate gifts can be a gift they can treasure forever. We can even add a photo or message of your choice. 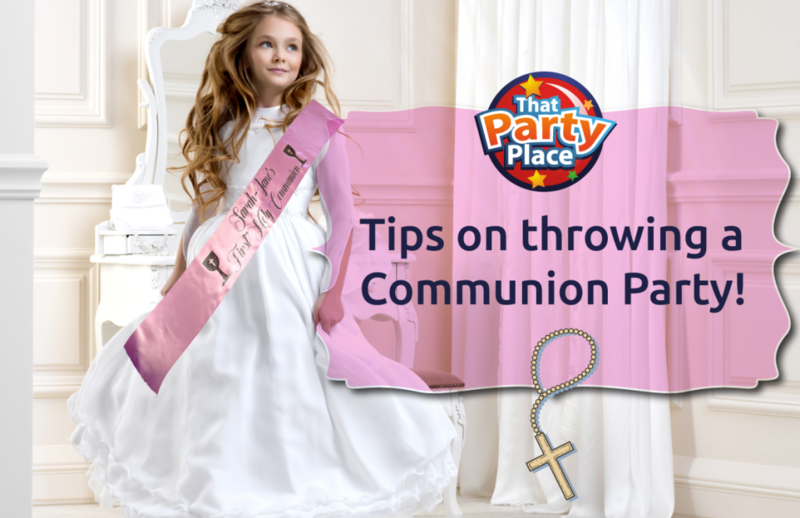 Celebrate your child’s First Holy Communion with a party for all your friends and family. 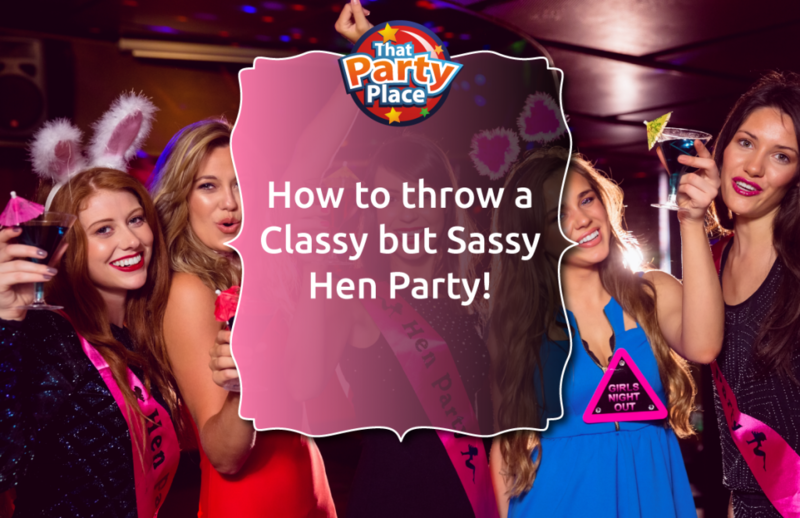 Whether it’s for a boy or a girl, we have beautiful themed range of items to mark the occasion. Get in touch to know more.